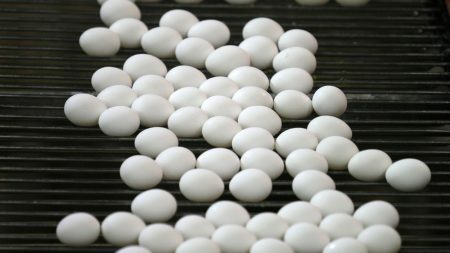 Posted on April 16, 2018 · The eggs were sold in nine states, according to the FDA. They are labeled under a number of brands, including Coburn Farms, Country Daybreak, the Food Lion store brand, Great Value and Sunshine Farms. 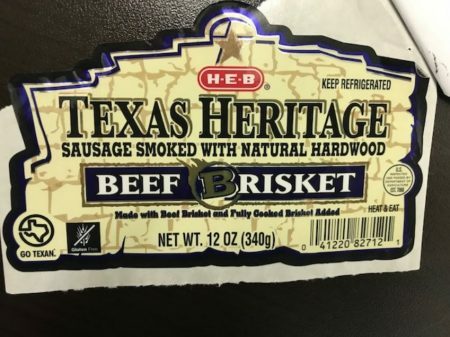 Posted on January 12, 2017 · Federal officials say a Houston company is recalling more than 3,500 pounds of chicken breast product due to mislabeling and undeclared allergens. Posted on October 11, 2016 · Brenham-based Blue Bell Ice Cream is expanding a recall of its products that include cookie dough from a third-party supplier. Posted on March 17, 2016 · The canned tuna poses a possible health risk. Posted on January 22, 2009 · The salmonella outbreak has reached Texas. One case is reported in Harris County and one in Galveston County. Four other cases are reported across the state. Laurie Johnson has more.